Welcome to the Liberty Elementary PTA site! 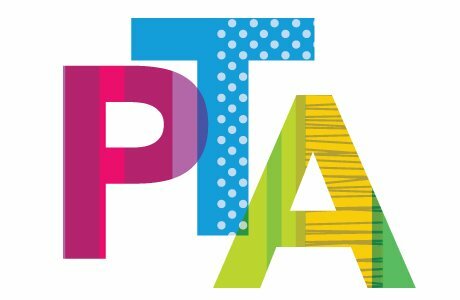 We hope you will join us for a short PTA meeting on Monday, April 15th at 6pm. The 3rd Grade Program will begin right after the PTA meeting. 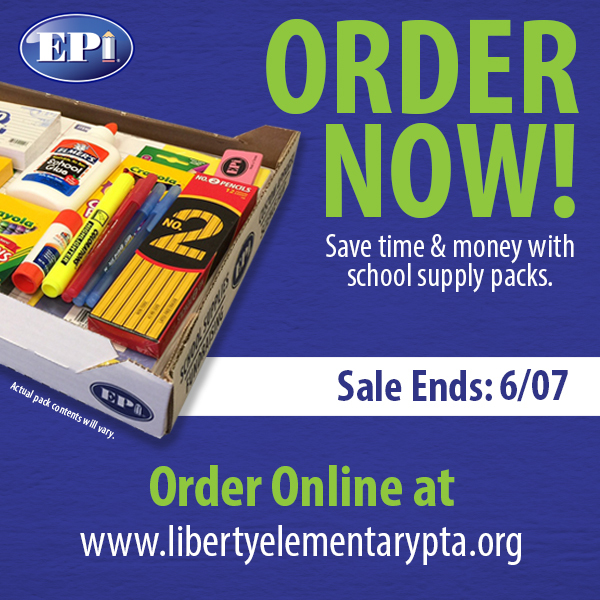 School Supply Kits Available For Pre-Sale! 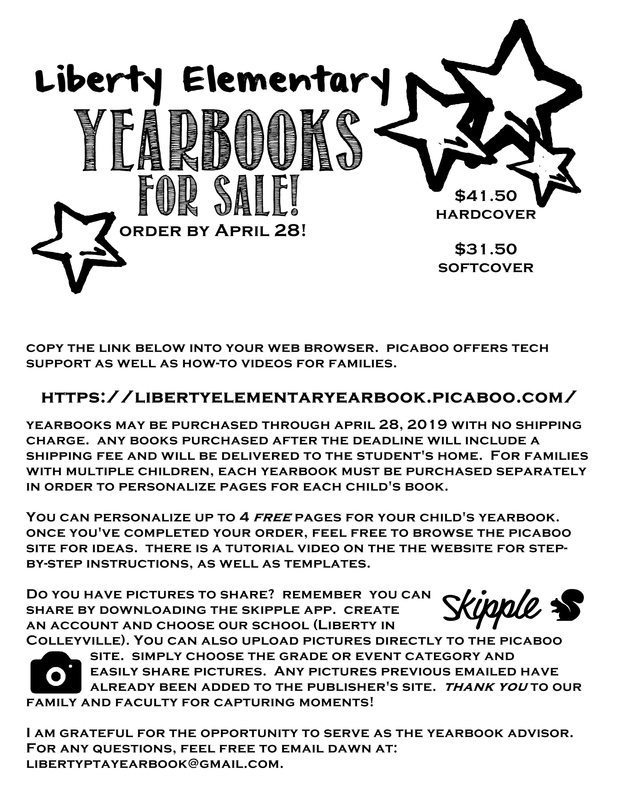 School supplies for 2019-2020 can be ordered now and all pre-sales get a 5% discount off the regular price of $49. These supplies will be available for pickup at Meet The Teacher Night. Winter Spirit Wear is Available! We hope you will participate in the monthly Liberty Family Calendar Challenge! 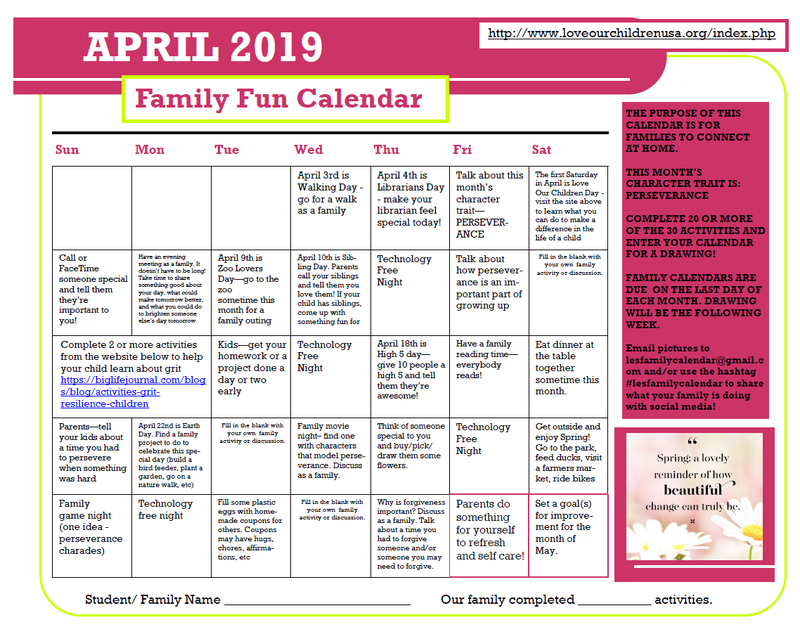 The purpose of the calendar is to help families connect at home, and to also work on acts of kindness and the character trait of the month. April's character trait is PERSEVERANCE! 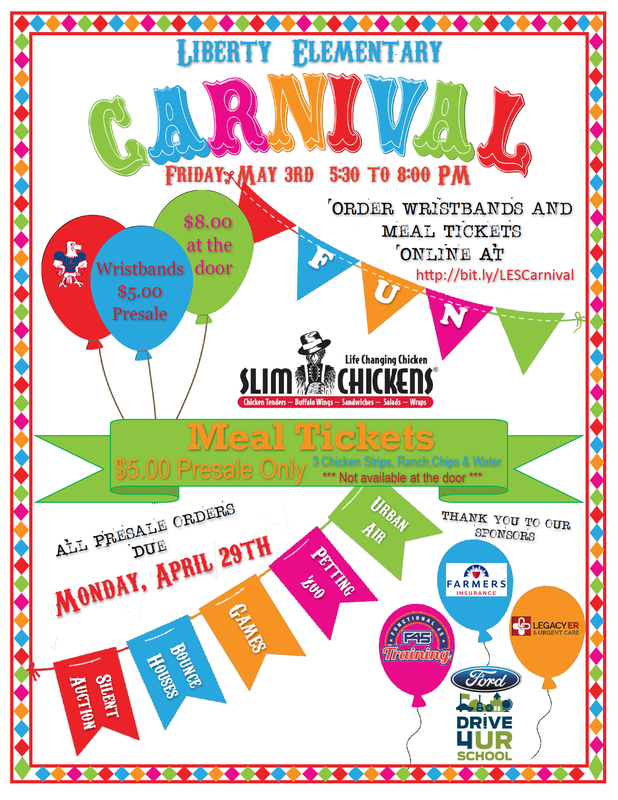 Complete 25 or more of the activities and enter your calendar for a prize drawing! Completed calendars are due on the last day of the month. Email lesfamilycalendar@gmail.com with questions or to submit pictures of your family completing some of the activities. Use #lesfamilycalendar to tag your photos on social media! April calendar for print can be found HERE. Thank you to ALL of our chefs, volunteers, and poster makers!!! It was all wonderful and SO hard to choose. 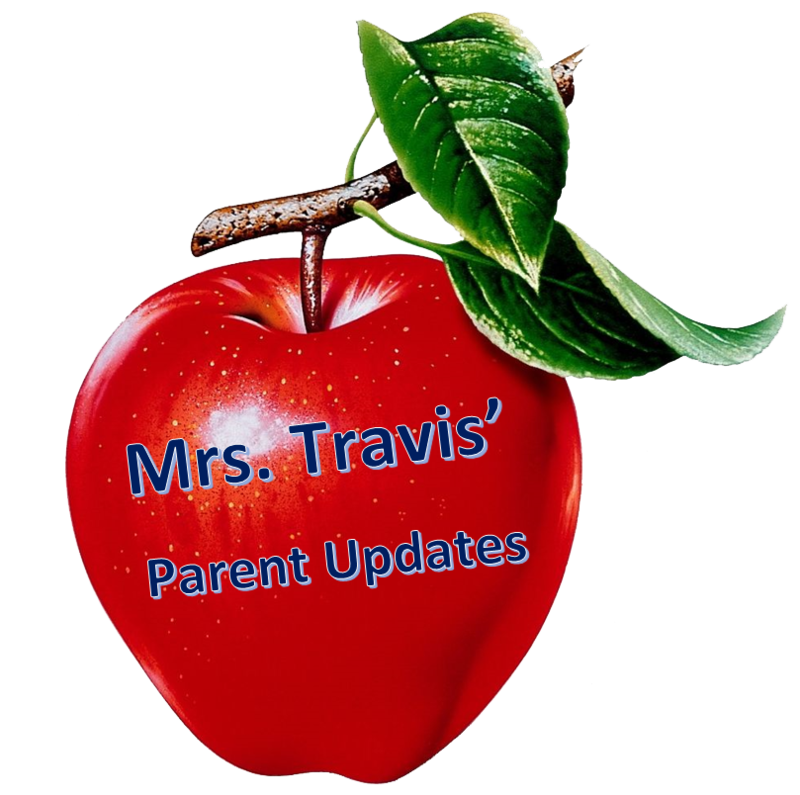 If you joined PTA prior to Meet the Teacher you need to update your student's teacher information! You can do so by going to the "Family Information" form on the Log-In/Order Forms page! There will be a school wide membership contest and we want your PTA membership to count towards his or her class. Create a FREE PTA Website Account! **All NEW and returning users must complete the Family Information and Directory & Publish Preferences to complete your login setup.